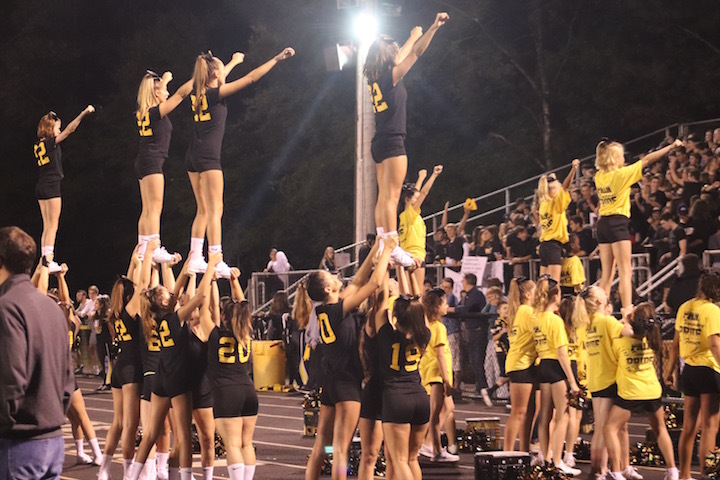 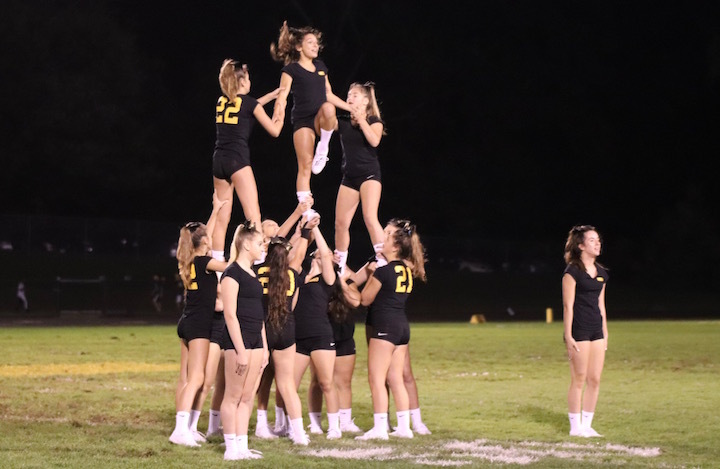 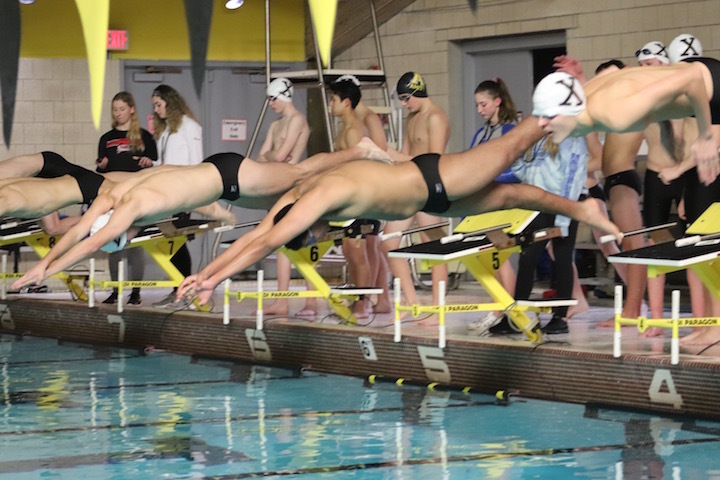 Following is the Amity Varsity Sports schedule for Boys Swimming, Basketball, Wrestling, Indoor Track, and Ice Hockey and Girls Basketball, Indoor Track and Ice Hockey for the week of Dec. 18-22. 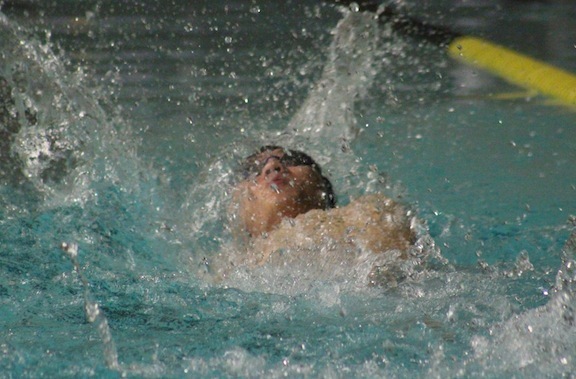 Boys Swimming and Diving vs Jonathan Law away at the Foran High School pool at 4 p.m. 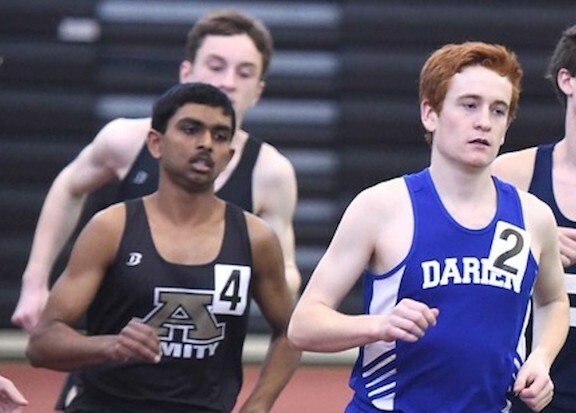 Girls Indoor Track, SCC Developmental at Floyd Little at 4:30 p.m. 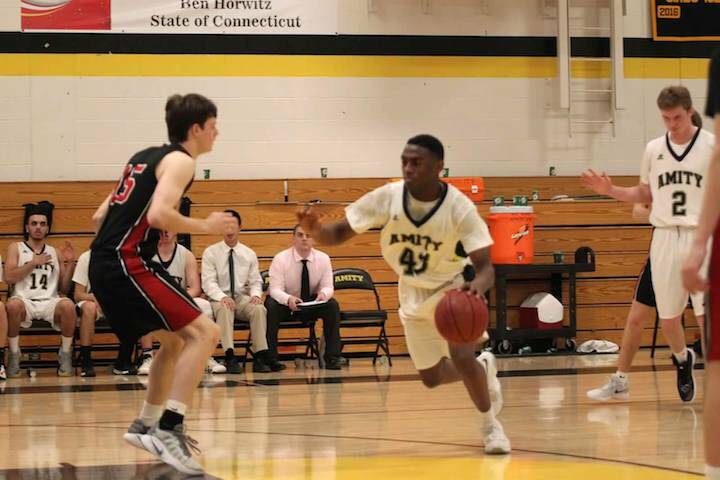 Boys Basketball vs Foran, Away at Foran at 7 p.m. 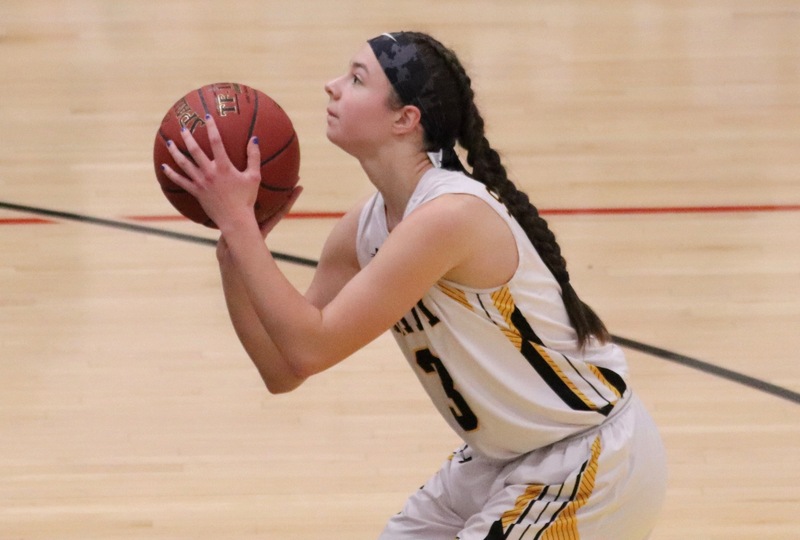 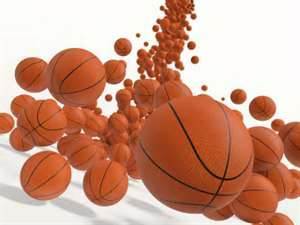 Girls Basketball vs Shelton Away at Shelton at 7 p.m. 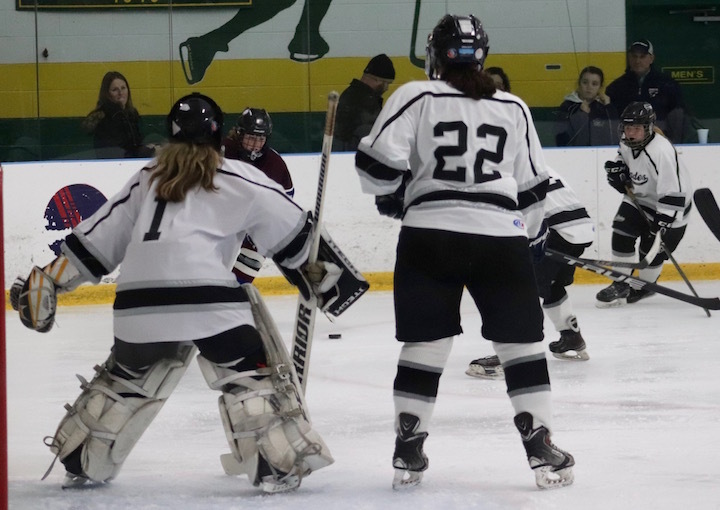 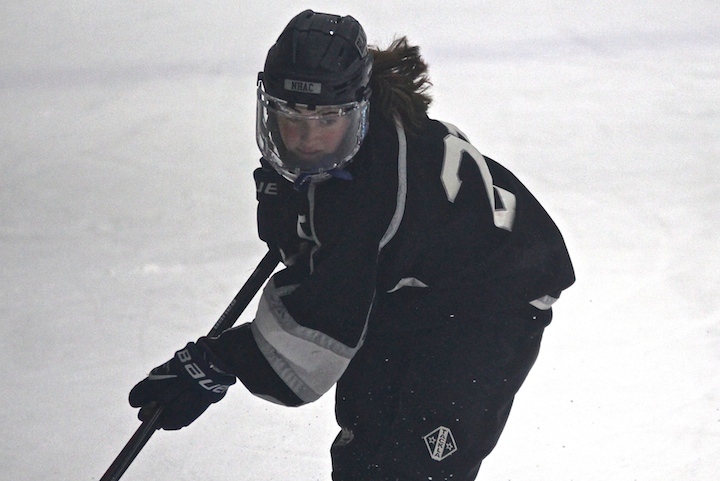 Girls Ice Hockey vs Hamden, Home at The Rinks at Shelton at 4 p.m. 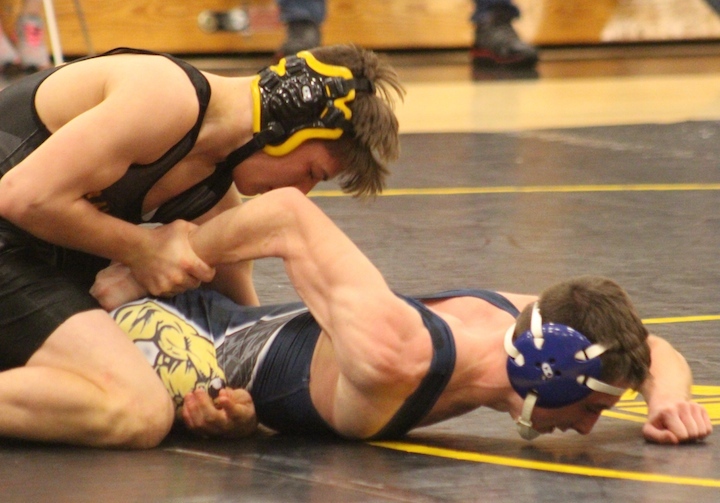 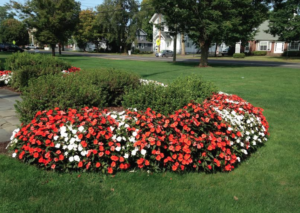 Boys Indoor Track, SCC Developmental at Floyd Little at 4:30 p.m.
Wrestling vs East Haven, Home at Amity at 6 p.m. 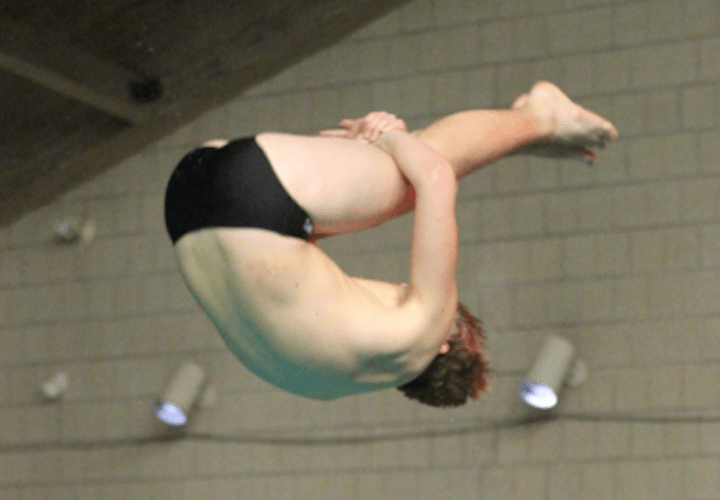 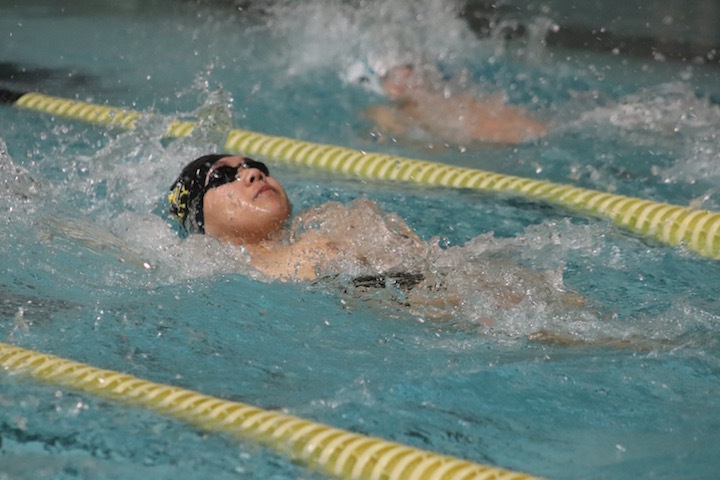 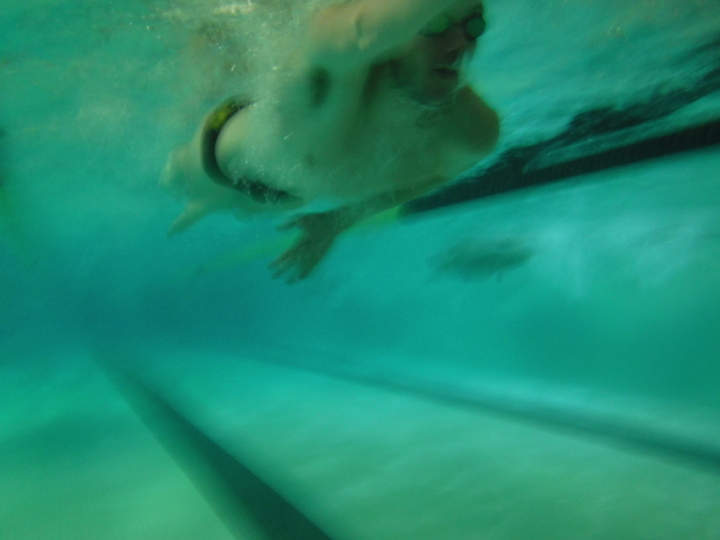 Boys Swimming and Diving vs Branford/Guilford Away Walsh Intermediate School pool at 4 p.m. 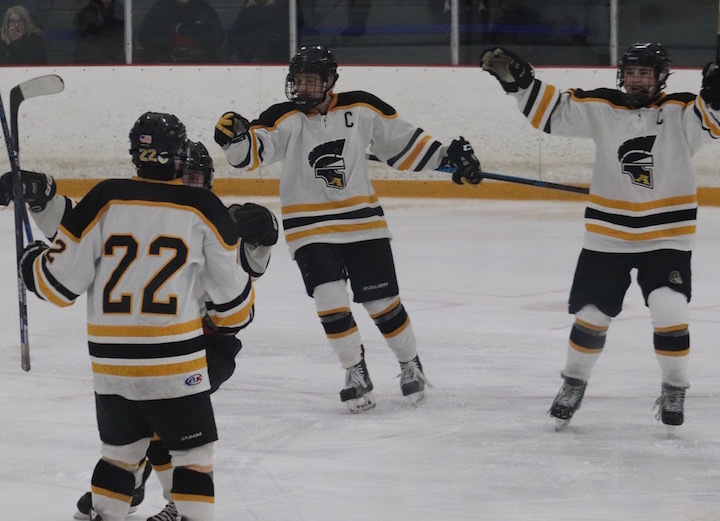 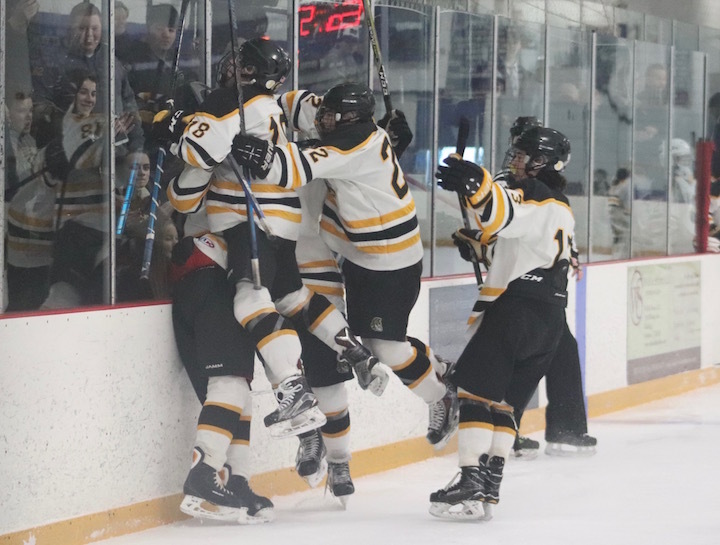 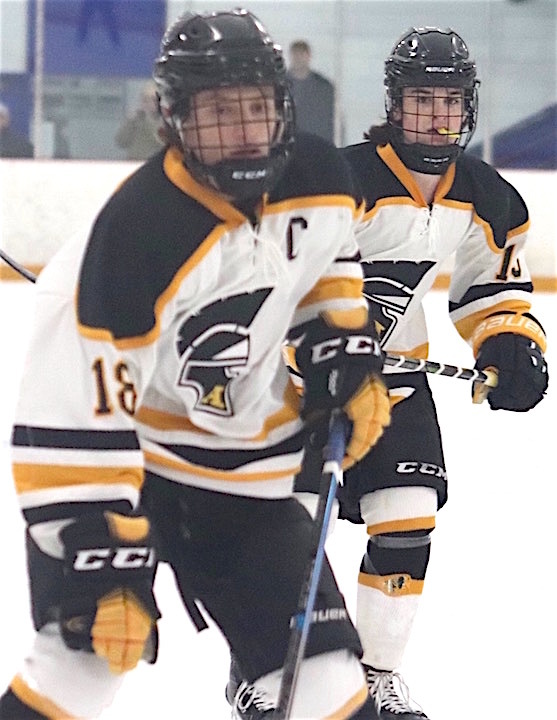 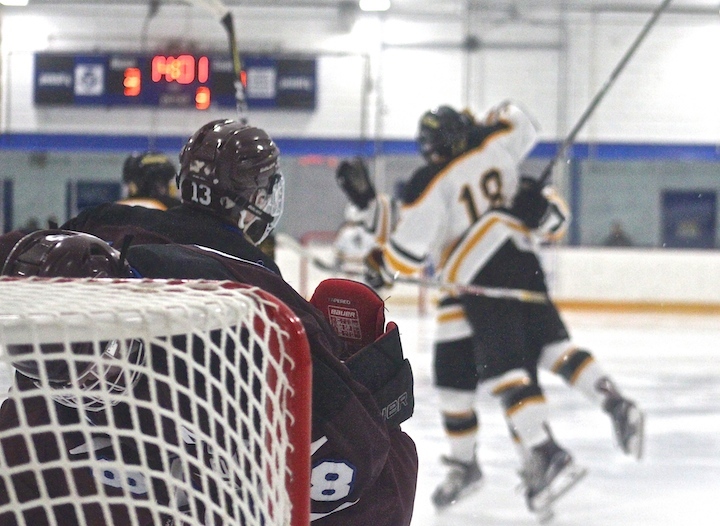 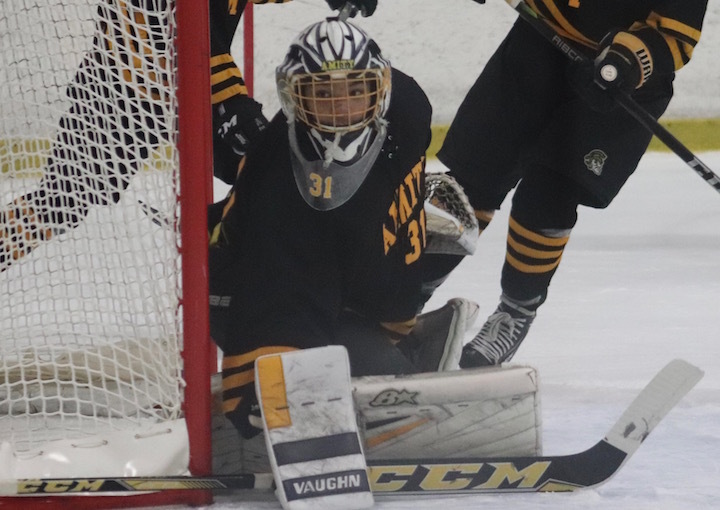 Boys Ice Hockey vs Daniel Hand Home at Bennett Rink West Haven at 6:30 p.m. 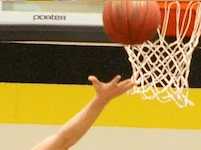 Boys Basketball vs Daniel Hand Away at Hand at 7 p.m. 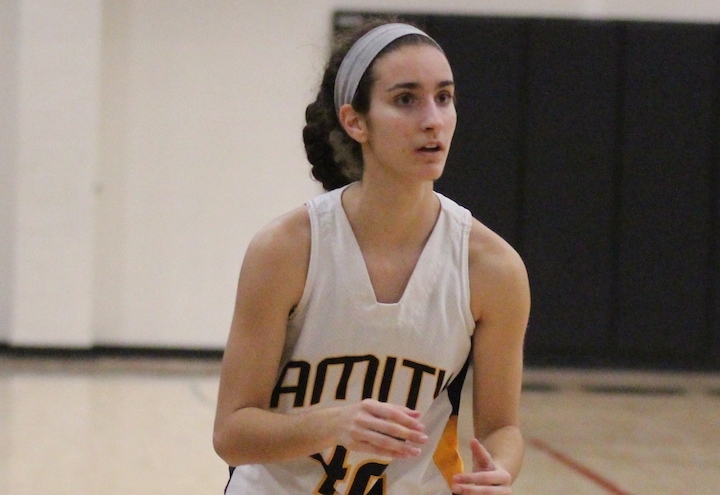 Girls Basketball vs East Haven Home at Amity at 7 p.m.